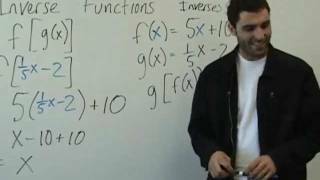 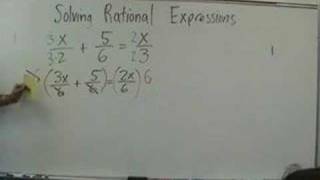 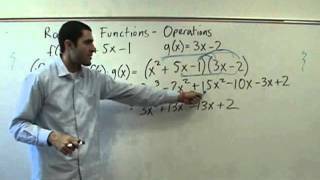 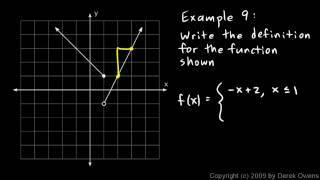 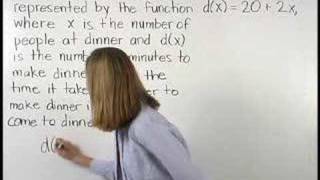 Algebra II - Linear Piecewise Functions. 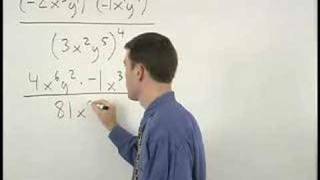 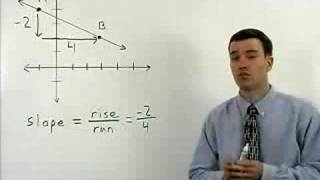 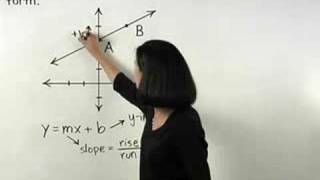 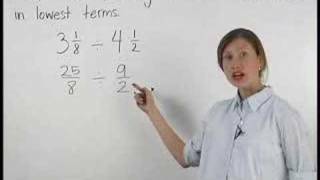 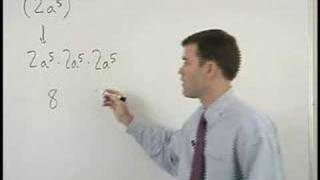 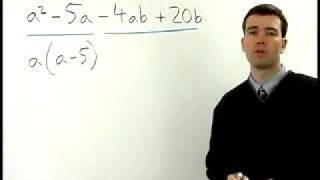 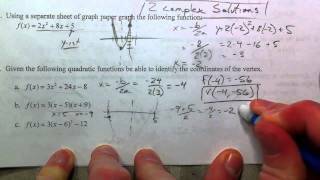 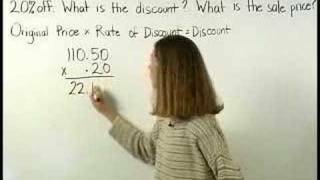 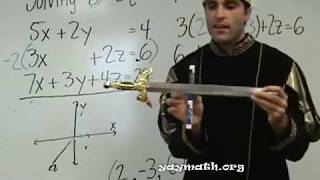 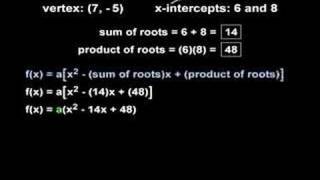 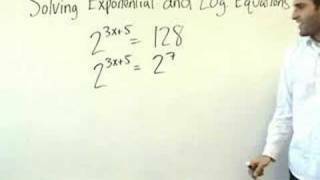 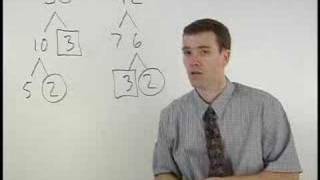 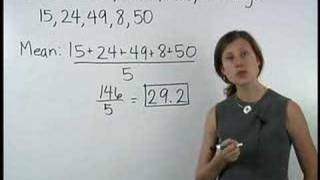 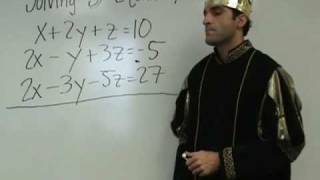 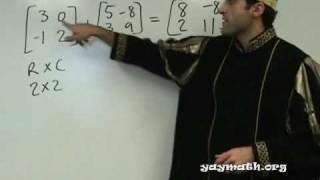 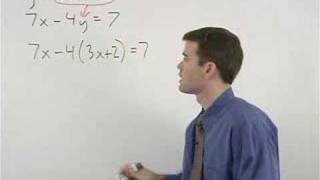 A walk-through the review problems for the algebra 2 midterm exam. 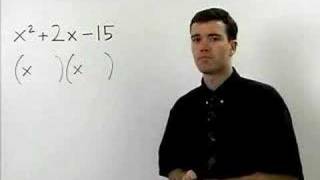 The last question gets cutoff due to the 10 minute limit but is finished in the next video.